The language of love is universal. And in honor of Global Love Day, we’re taking a moment to commemorate love in its many forms. Since 2004, more than 150 countries have joined together to celebrate unconditional love each year on May 1. 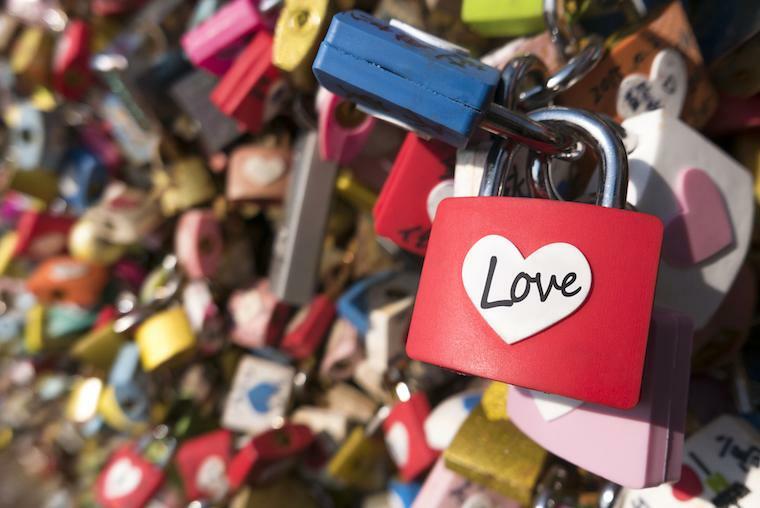 Here are 14 unique ways love is celebrated around the world.